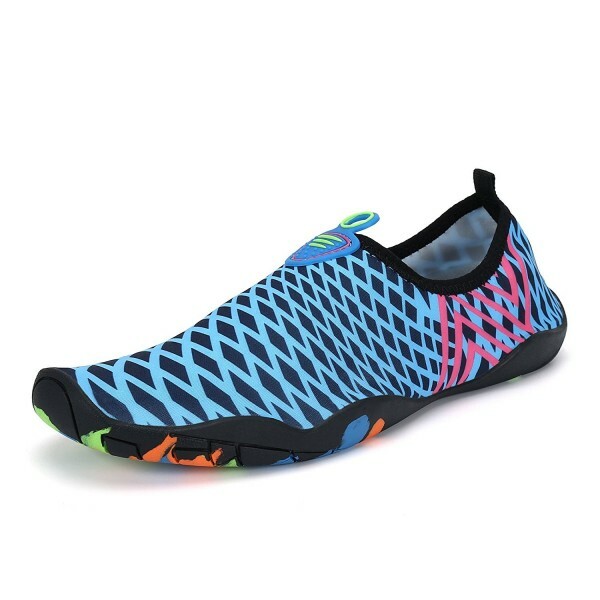 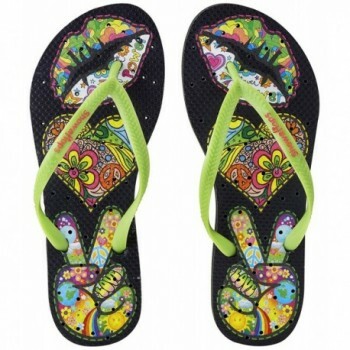 Quick Drying Design: Soft breathable multifunctional drainage hole sole to ensure proper water flow out, quick-dry, super comfortable during water sports, walk on water like socks. 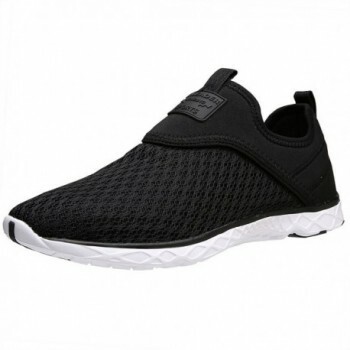 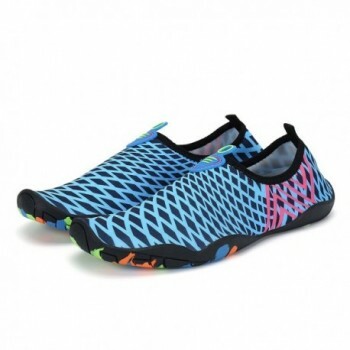 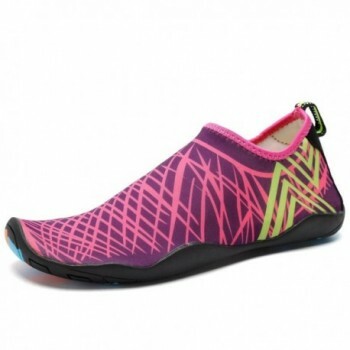 Lightweight and Convenience: Ultra light material, only 240-300g per pair, Slip-on skin shoes, walking like with Bare Feet, Low Top Fashion Style Design sneaker, come with a plastic zipper storage case, which is breathable for safe keeping while packaged. 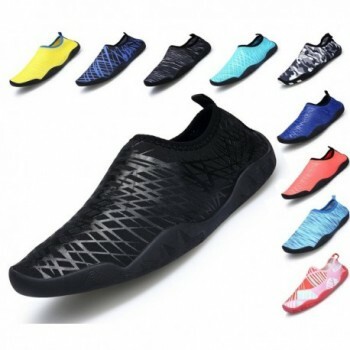 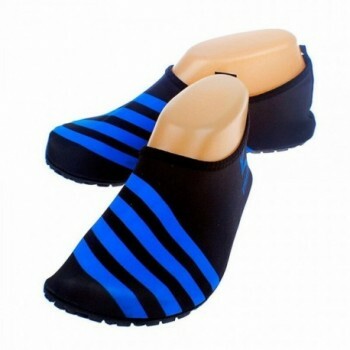 Non-slip: Shockproof and anti-skid soft bottom, Exotic neoprene beach slide shoes, Environmental protection design, Ventilation soft comfortable low carbon, a Outdoor shoes trend. 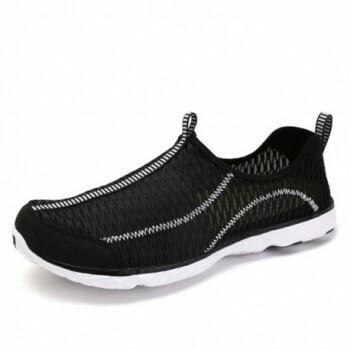 Foot Health: Honeycomb mid sole provides an healthier and comfortable shoe environment, reduce the bacteria and Thickened Rubber Sole better to protect your feet from being hurt. 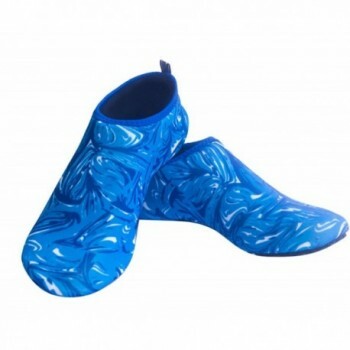 By using foot muscle almost same as barefoot walking, exercise of foot muscle and finger pressure effect for sole are available. 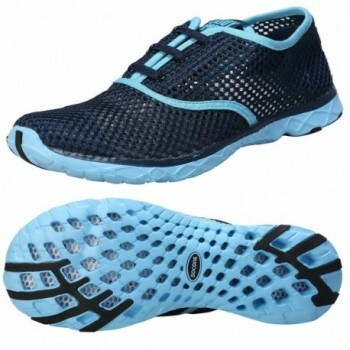 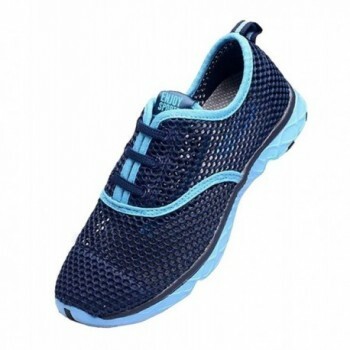 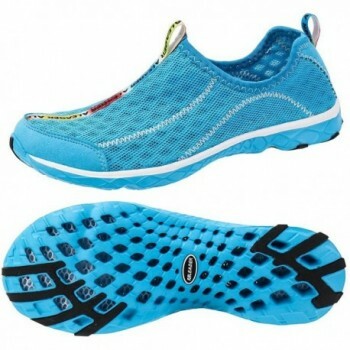 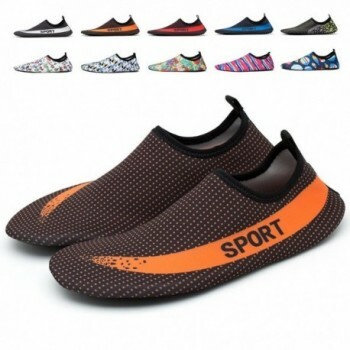 Suitable Occasion: Multi-use Shoes use on sports, running, outdoor, beach walking, volleyball, valley, surf, exercise, swimming pool, cycling jogging, boating, fishing, garden, lawn, car-washing and driving and Yoga Pilates. 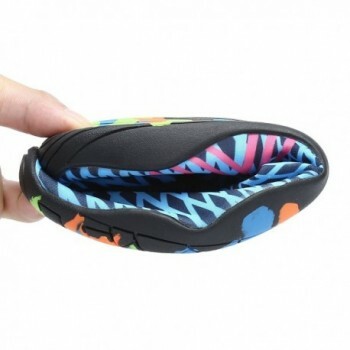 If you are confused about the size. 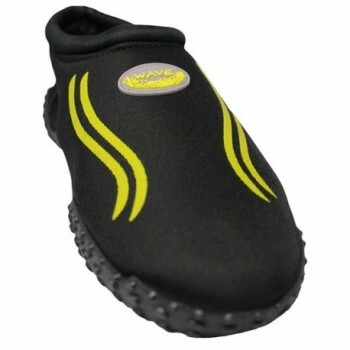 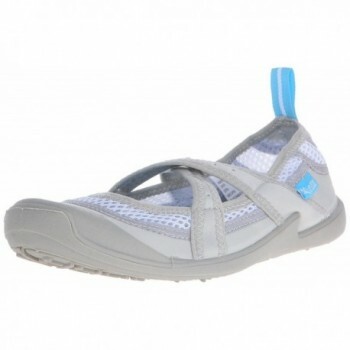 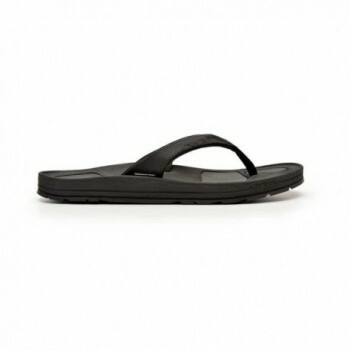 We provide a form of suggest foot length in the description below the page. 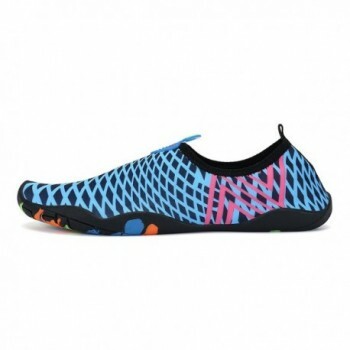 Please check out.